A hairless pug found wandering the streets is unrecognisable five months after being rescued. One-year-old Dex was suffering from an extreme case of mange, a skin disease, when he was picked up by an animal charity in January. The neglected puppy was dangerously underweight and had scratched at his eyes so much he had developed corneal ulcers. Vets believe Dex was neglected by his owners for up to six months before he was abandoned. Staff at Pug Rescue in Austin, Texas, nursed Dex back to health, placing medicated drops into his eyes every two hours to save his sight. To treat his mange, Dex was placed on tablets and took medicated baths every second day to help his skin heal and his hair regrow. 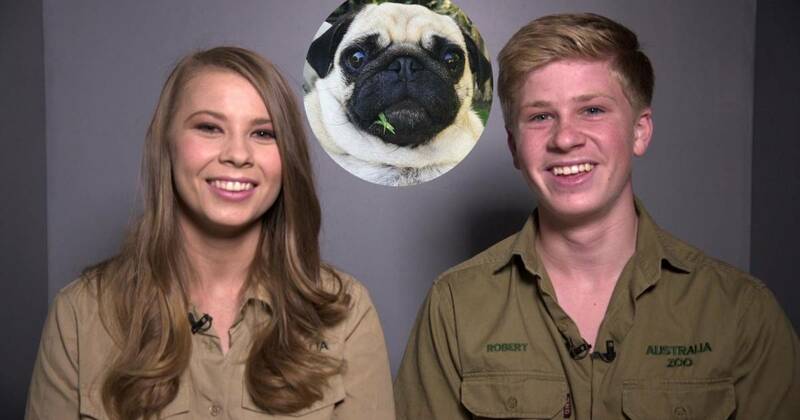 Five months on the pug is unrecognisable – and is now covered in a thick coat of fur. 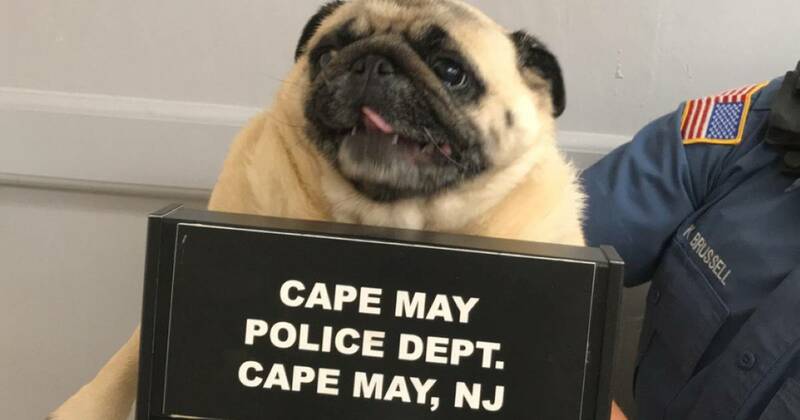 Signe Corbin, medical director of Pug Rescue Austin, said Dex’s case was one of the most severe she had come across during her nine years involved with the organisation. She said: “When we found him he was very sick. He was suffering from demodectic mange which had made his face so swollen. “When their faces are itchy and painful they paw at them which is what happened to Dex and it caused trauma to his eyes and he almost lost his sight because of ulcers. “Basically Dex required round the clock care. We had to put medication into his eyes every two hours to try and save them. “He was having medicated baths every second day to treat his skin and on tablets to try and kill the mites that were living there. “When we found Dex he was a sad little thing, he was so scared and hungry. He was afraid of people. “Because he couldn’t see he was really frightened but once his medication kicked in and he realised he was in a safe place he really opened up. In March, Dex was adopted by a pug-loving family. Beth Legacki, 46, husband Mark Shockley, 31, and their son Noah, nine, came across Dex’s story online and decided to welcome him into their family, which already included rescue pugs Walter, Terrence, Alan, and Carl. “We first saw Dex’s story on Facebook. It was so heartbreaking and we began to contribute to his healthcare fund," Ms Legacki said. “We talked about it as a family and we decided we would like to give Dex a loving home, and we applied to adopt him. “We adopted Dex at the end of March and he instantly burrowed his way into our hearts. “He follows me everywhere, if the other pugs come near me he gives them a little growl. I am his person, he even sleeps under the covers with me. “My son Noah loves them. He never wanted any brothers or sisters but he loves having five dogs.